SULPHUR- The St. Charles Lady Comets won their first state championship since 1998 against the Parkview Lady Eagles by a score of 2-1. 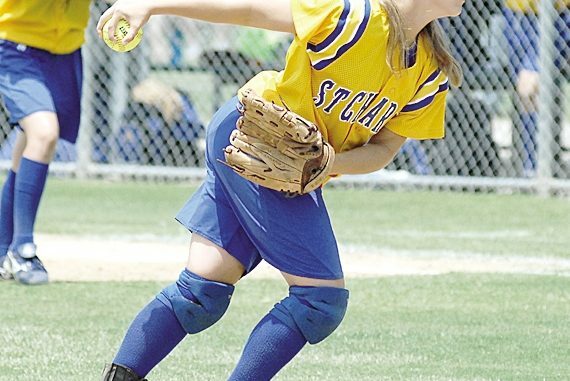 St. Charles had been runners up in 2005 and 2006 with all previous title game appearances being in Class 2A.Parkview took the lead in the fourth inning. Rachael Hugghins hit an RBI double to score Abby Liberto from second to give the Lady Eagles a 1-0 lead. St. Charles tied the game in the sixth with Katie Tregre scoring on a fielder’s choice by Katie Reine with no outs. But the Lady Comets could not push any more runs across to leave runners at second and third. 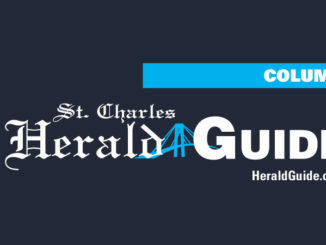 In the seventh inning, Jessie Braud hit a one out double to get in scoring position for St. Charles. Courtney Western hit a single to score Braud to win the game for the Lady Eagles. Western picked up the win in the circle for St. Charles with 10 strikeouts and allowed one run on two hits. Braud led all hitters going 2-3 with the game-winning RBI. Kelsey Jo Smith got the loss for the Lady Eagles with four strikeouts and allowed two runs on three hits. Mindy Smith led Parkview at the plate going 1-2 in the game. The St. Charles Lady Comets survived three errors and being out hit 7-4 to beat the Winnfield Lady Tigers 3-2 in the Class 3A semifinals and advance to the state title game. In that game St. Charles scored one run in the second and added two more in the third to take a 3-0 lead. Jessie Braud hit a one out single to right field and scored on a double to left field by Courtney Western to make it 2-0. Katie Tregre hit into a fielder’s choice to score Western. Winnfield scored two runs with the help of two errors in the fourth inning with one out, but ended their at bat with two fly outs. Kaitlyn Bankston hit a one out single to right field in the top of the seventh and another St. Charles error put Morgan Brewton on base, but the Lady Comets came up with two consecutive outs to preserve the win.